Rep. Joe Crowley’s (D-NY) shocking defeat to 28-year-old Alexandria Ocasio-Cortez, a self-described democratic socialist, is garnering a lot of the headlines the morning after a wild primary night in several states. But runoffs in South Carolina and Mississippi also made headlines, along with a slew of other key races. Democrats have some soul searching to do after far-left candidates successfully outmaneuvered establishment Democrats in several primary contests Tuesday night. 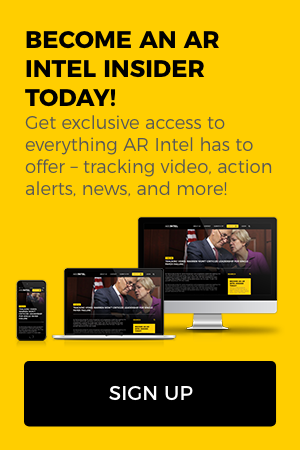 For more on those stories and many others, become an AR Intel inside by clicking here. To read this story, become an AR Intel Insider today!